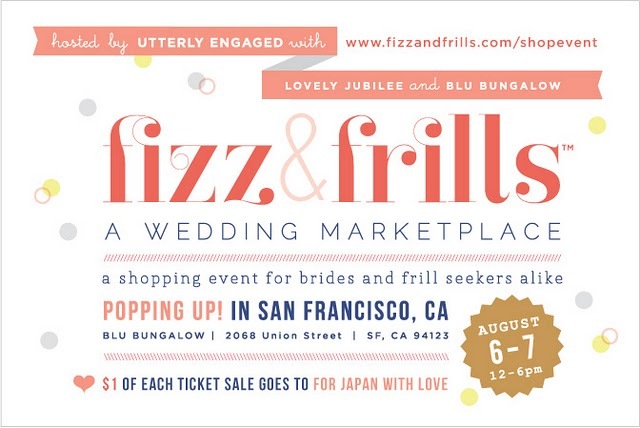 ANGEE W. clutch bags are flying to San Francisco to find their new owners at the Fizz & Frills, the first wedding marketplace hosted by Utterly Engaged Magazine with Lovely Jubilee and Blu Bungalow. Come to the event and bring one of our bridal clutch bags home! 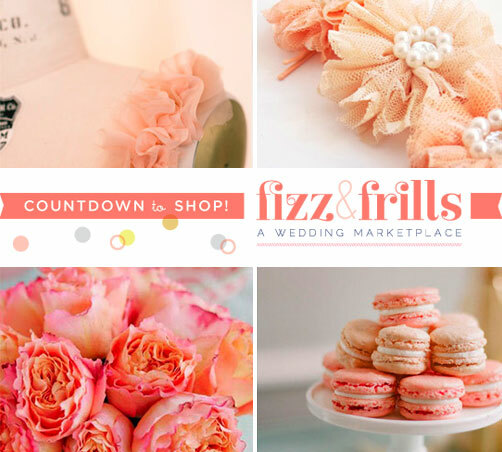 Not your typical bridal fair, the Fizz & Frills is a curated wedding marketplace featuring dozens of talented independent designers and artisans from around the world. Ever wonder how that dress, that fascinator or that clutch bag feel like? This is the place to indulge in feeling, sensing, and playing with these beautifully crafted items that would add a special touch to your wedding. 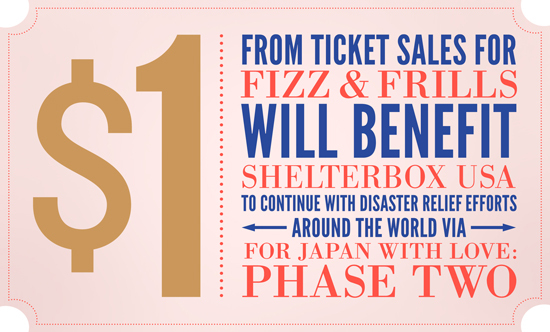 Not only we love the Blu Bungalow as venue (see video), but we are also absolutely loving the fact that $1 from each ticket is going to a good cause in support of for japan with love and shelterbox USA. If you are in the San Francisco area and would like “meet” an ANGEE W. clutch bag, leave us a comment and we’ll try to pack your perfect bridal clutch bag along. So, don’t wait! Get your ticket now.